. 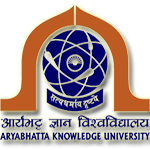 :New Official Website of Aryabhatta Knowledge University:. 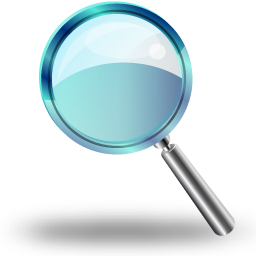 These statutes made under the provision of section 27 (10) of the university Act may be known as “Statutes for affiliation to Aryabhatta Knowledge University, Patna” as its affiliates. It shall come into force with effect from the date of assent of the Chancellor. grant of affiliation to the colleges and institutes imparting professional education falling within the territorial jurisdiction of the university. addition of new programme or increase in intake. withdrawal of affiliation or reduction in intake. existing professional colleges and institutes of the state set up by a duly registered trust or society as self-financed college/ institute provided they opt for affiliation to this university and get delinked from other university of the state to which they were affiliated earlier. Colleges and institutes imparting professional education in one or more schools within the territorial jurisdiction of the university may be admitted to the university as its affiliated college/ institutes if they fulfill the undernoted requirements at the time of inspection of the college/ institute by the university.